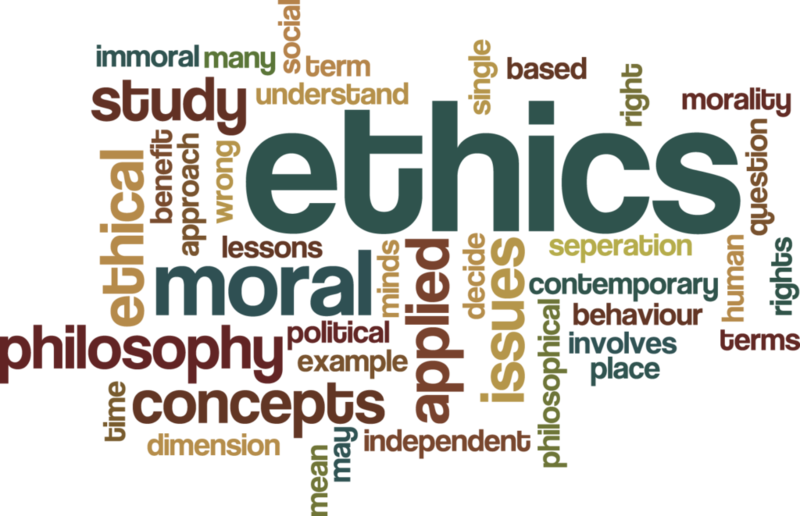 Ethics is the study of understanding whether what we do is right or wrong. Digital marketing has become a very effective way for people to market a product, brand or service. It has however brought about new ethical challenges that affect the relationships between consumers and organizations .This constrained relationship may affect the organization negatively sometimes leading to brand failure, low profit margins as well as tarnished reputations. This has made the sharing of information on social media sites and within personal and professional blogs to be a rather mind boggling activity .People find themselves asking questions like, Is this ethical? Is this a professional or personal opinion? Does it matter to my audience? Should I post it at all? Will it get me in trouble? Where should I draw the line? It is thus imperative for people who are responsible for utilizing digital media, blogs and social media outlets like Twitter and Facebook to be well versed with the proper ethics in digital marketing. Here are some of the common guidelines that can help you decide whether to “post or not to post “content online. Bloggers and social media users should avoid being vague while posting their content online .Being muzzy when explaining details of a case, a situation or someone can easily be interpreted as a misinterpretation of the actual events .You should always endeavor to say what you mean to say in a clear concise way. This is one of the most serious ethical issues when it comes to digital marketing. Some people create content that is aimed at misleading consumers with contradictory and convoluted messages. Such content has made many people lose credibility on digital content as more and more people just dismiss online content as that from tabloids with just malicious intent. You should always give the correct information and avoid losing respect of your consumers. Many at times most of the information provided to bloggers is from people who would not want to have their names remain anonymous. You should be careful not to betray the confidence of your sources or clients by sharing information that may violate the agreement you have with them or compromise their obscurity. Sometimes when sharing content online some people get overly overexcited and make specific remarks about the quality of their services in a way intended to gain a competitive advantage over their competitors .Shameless self-promotion is blatant advertising and does not add any value to a blog or a website. Many at times, bloggers lose faith from their readers because of preaching (for lack of a better word) false promises to their audiences. Sometimes they over credit themselves by giving false profiles, or by giving exaggerated headlines to some of their articles by using adjectives that give the impression of a very interesting piece, but after clicking a link only to find some substandard piece by a traffic hungry tabloid (so annoying).Unless you have facts to reinforce such statements, don’t use such headlines. Whether you operate a personal or professional blog, what you say can personally affect you professionally. They say the use of common sense among people is very uncommon. As a blogger common sense can save you a lot of trouble. Whether it’s a personal, professional blog or website always strive to represent yourself in a manner consistent with your professional reputation.